Sweatshirts for any occasion! Whether it’s for a high school sports team or for your next corporate event, we’ve got you covered. 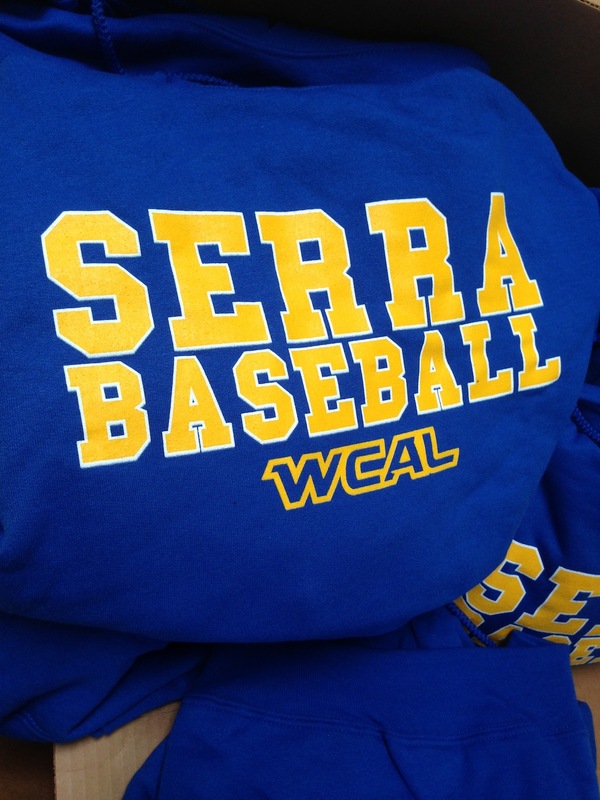 Contact us today to see your custom designs on the front, back, sleeves, and hoods of your sweatshirts!